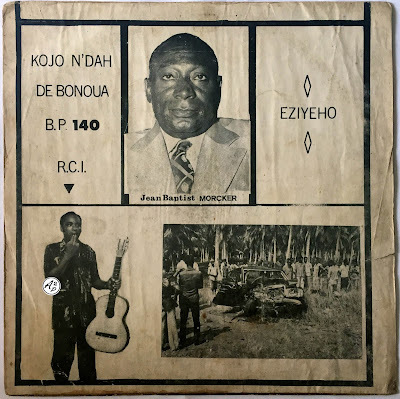 This week, I decided to share with you one of my favourite Highlife record from Ghana, very obscure (the record is a private pressing), from Kojo N’dah, an artist who used to live in Ivory Coast and who recorded a few LP. 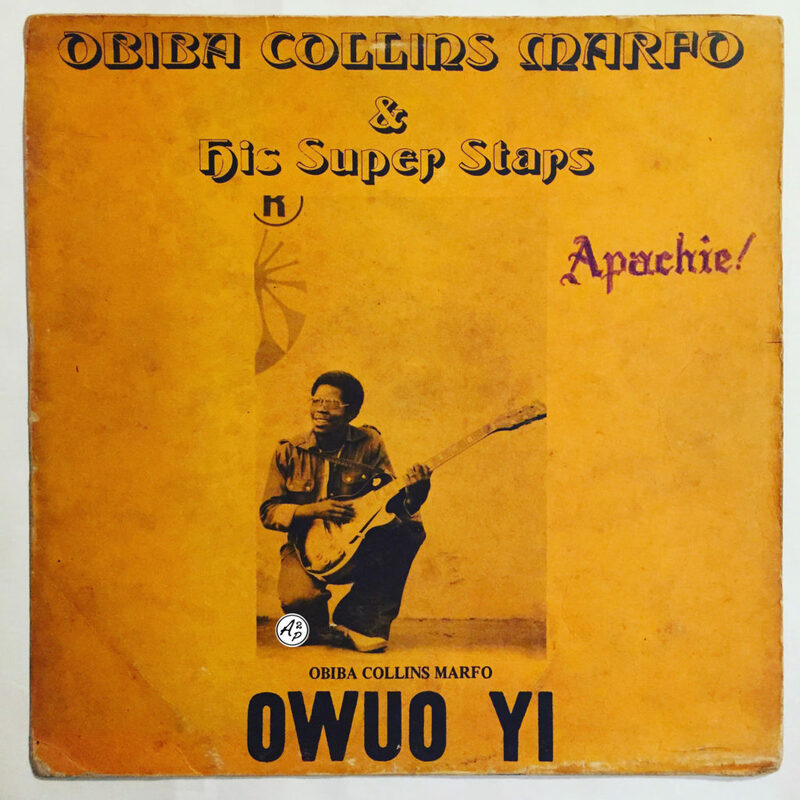 The track presented here, “Ewule Ma Mbawu La”, is an awesome percussive and bouncing dancefloor highlife track, with rhodes keys and synths in Vis-a-Vis Orchestra vein – Enjoy ! Hi everyone !This week, as promised for a long time, a 70′ minutes Funky & more “traditionnal” Highlife selection of several Bands from Ghana, including : The Sweet Talks, The City Boys, The Vis-a-Vis orchestra, K. Frimpong, Gyedu Blay Ambolley, The Kyeremateng All Star, The Psychedelic Aliens & many more ! To download, as usual, right clic and “save as” just right here !